New for 2019, Furygan’s Autumn/Winter collection expresses versatility with four jackets that can be worn both on and off the bike, with the same high level of protection riders would expect from a motorcycle jacket. 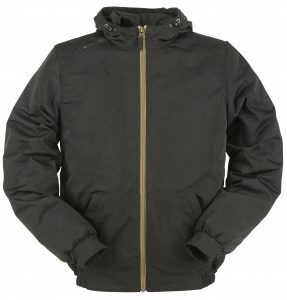 All jackets are available in UK dealers now. 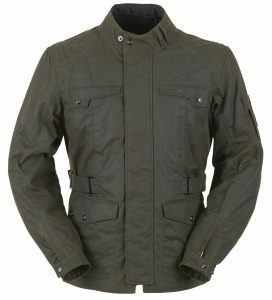 The Bruce jacket is one of Furygan’s first ever 100% premium waxed cotton jacket. The Bruce jacket features Furygan’s best technology and CE-approved levels of protection, as well as world-leading waxed cotton fabric from British Millerain providing timeless style. Waxed cotton is durable, reliable and weatherproof so there’s no wonder why this material has re-emerged in recent styles for both city and country dwellers alike. 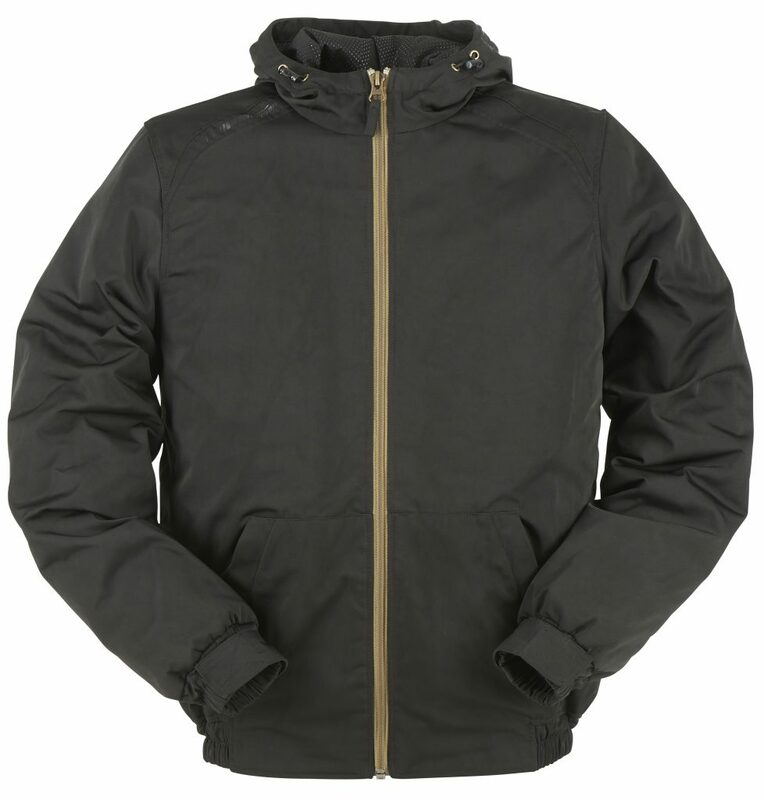 The Bruce jacket comes with a waterproof and breathable liner, as well as a removable thermal lining with aluminium inserts, providing year-round wearability and comfort in any weather. The Bruce includes a back pocket compatible with Furygan D30 back protectors, available as an added option, as well as shoulder and elbow Furygan D30 armour, plus five useful inside and outside pockets. Available in sizes S – 4XL, in Black or Brown, with an RRP of £229.99. 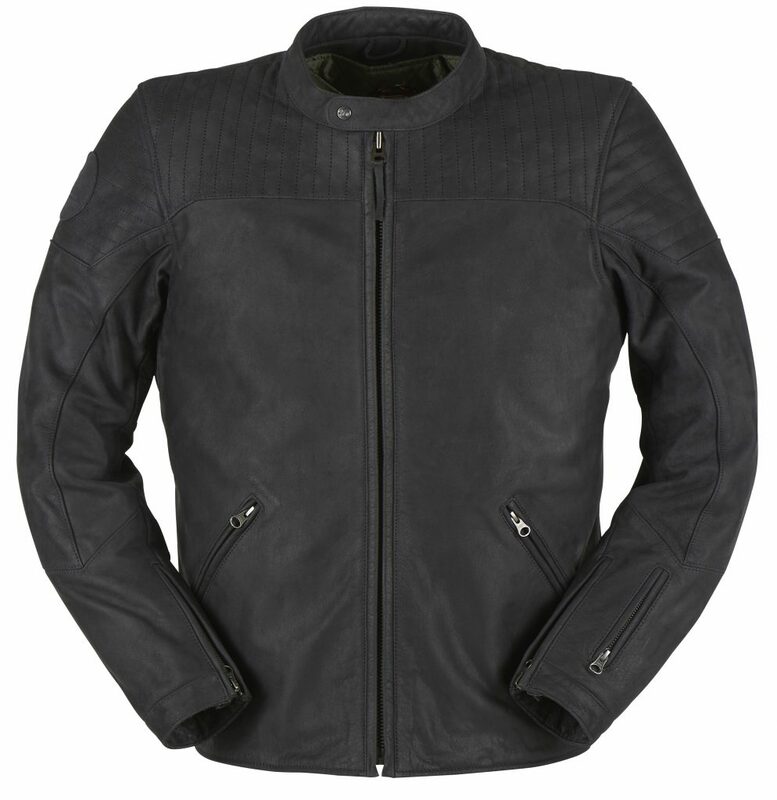 Furygan have designed the Thruxton jacket as a tribute to the spirit and style of a motorcycling pioneer. 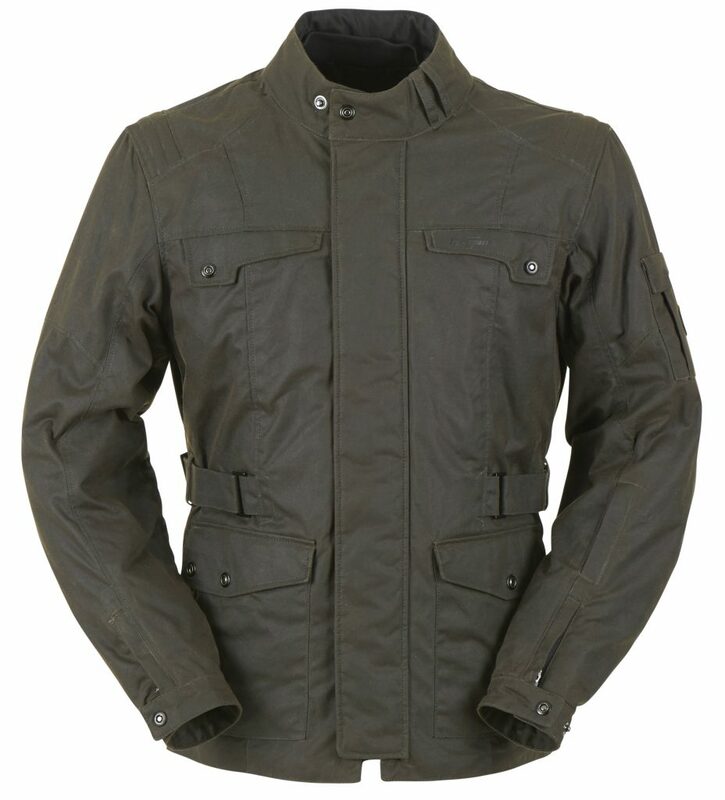 For a distinct look when riding and a casual look when not, Furygan have crafted this new jacket using state-of-the-art technology paired with quality waxed cotton fabric that has been developed over centuries by British Millerain, the original waxed cotton manufacturer. The Thruxton is fully CE-approved and comes with a shoulder and elbow D30 protection and a back pocket for an optional back protector, which is compatible with the Furygan D30 back protectors. This jacket has eight pockets in total, with six outside and two inside. For complete, all-season weather protection, there is a waterproof and breathable liner, as well as a removable thermal lining with aluminium inserts. 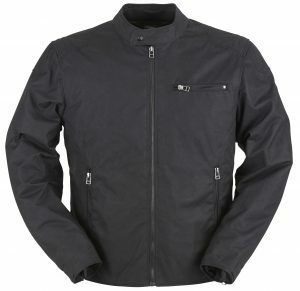 Effortlessly cool, sports-style jacket for a casual look both on the street and on the bike. The Karl is a high-end, CE-approved protective motorcycle jacket underneath but a relaxed, straightforward textile jacket on the outside for seamless versatility. The Karl has a thermal, removable lining with aluminium inserts for riding in cold weather, as well as a waterproof and breathable liner for adaptability to all weather conditions. This jacket has Furygan D30 shoulder and elbow protection, and riders have the option of adding a Furygan D30 back protector to the specially-designed back pocket. It also features snap loops for connection to a trouser belt and five useful pockets, two outside and three inside. Available in Blue or Black, in sizes S – 4XL, and with an RRP of £229.99. Intricately designed with top-quality materials and beautifully finished, the new Clint jacket from Furygan is the ultimate leather jacket. Made from super soft buffalo leather, the Clint keeps riders comfortable and protected, whilst the removable thermal lining with aluminium inserts keeps riders warm. CE-approved with D30 shoulder and elbow protection, there is also a specially designed back pocket allows for optional back protection and is compatible with Furygan D30 protectors. The Clint has three pockets on the outside, including a credit card pocket on the sleeve, as well as two pockets on the inside. For more information on Furygan products or to locate your nearest dealer, visit: www.nevis.uk.com or call 01425 478936. All copyright © 2019 Furygan Press.